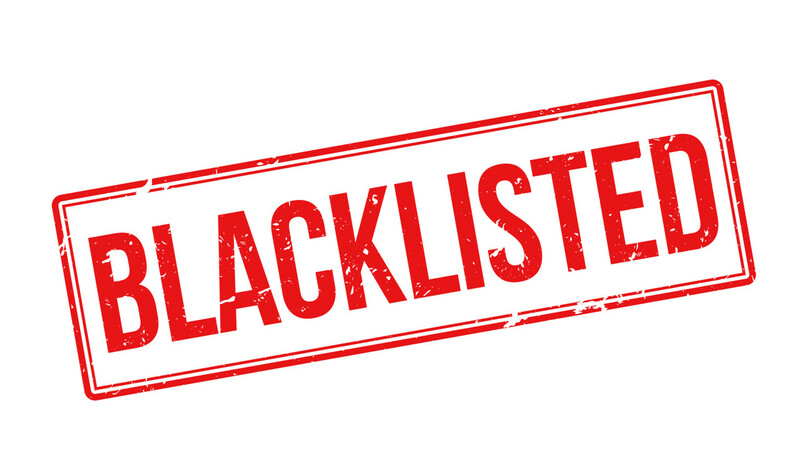 In the new year, we hope to share with readers an overview of the most wanted blacklisted timeshare companies. These are timeshare companies that we deem to be scams or that seriously mislead consumers. We hope the information will be useful and help in reducing the number of fraudulent activities that give reputable timeshare companies a bad name. 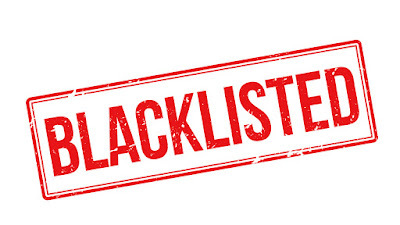 The kinds of timeshare companies that will make it onto our blacklist include those offering “cancellation” services, fake rental services, bogus resale offers (both for buyers and sellers) and fake timeshare sellers. Any company that is offering timeshare cancellation services are likely to be a scam and will feature on our inventory of blacklisted timeshare companies. The reason we can be so sure about this is that you cannot “cancel” a timeshare contract. Just like you cannot cancel your purchase agreement for your family home or business agreement, you cannot break your contract legally or otherwise. The offer may sound genuine but timeshare cancellation companies are scams! Timeshare companies promoting fake rental services will also feature on our timeshare blacklist. Usually, these scammers work on the basis of getting you to subscribe to their services. You hand over your money and then they (conveniently) cannot rent out your weeks. We have a number of blacklisted timeshare companies to review. Resale scams work both ways. On the one hand you will find companies claiming to sell a great deal as a timeshare resale. You pay for the timeshare only to find that you cannot actually use the membership until you pay a further hefty fee to clear outstanding maintenance fees or, there are only a couple of years left on a timeshare that you thought you were purchasing for 10 years. On the other hand, even happy timeshare owners can get tricked into thinking there is someone interested in their timeshare. For example, there are cases where timeshare owners get an email with information about a potential buyer. They then have to pay various fees to cover things like an introduction fee, survey of the property etc. At the last minute, the buyer pulls out! Scammed again! If you have your own story to tell about timeshare companies that should be blacklisted. Please leave a comment.